How can an EB-5 investor and any derivative beneficiaries abandon their conditional Green Cards? 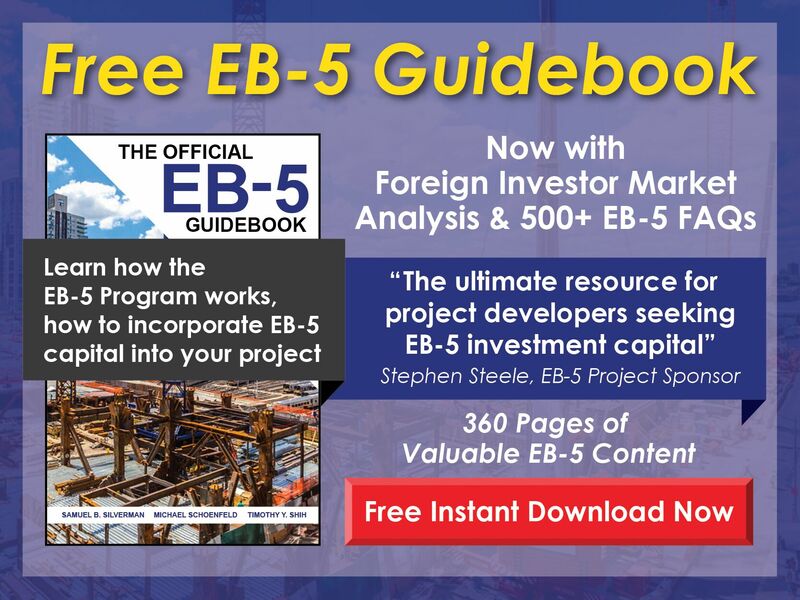 Free EB-5 Evaluation How can an EB-5 investor and any derivative beneficiaries abandon their conditional Green Cards? 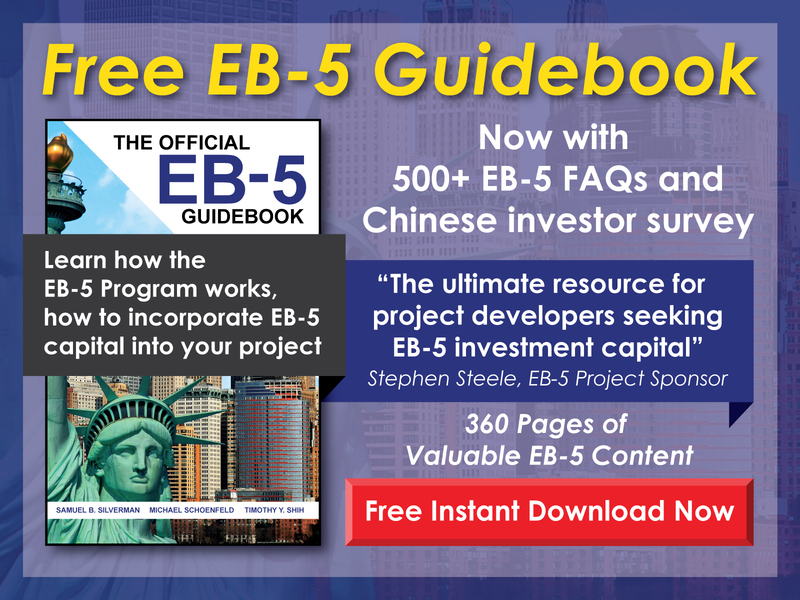 To abandon their conditional Green Cards, an EB-5 investor and his/her family should appear at the U.S. embassy or consulate in their home nation, complete the interview, and file the proper paperwork (Form I-407).